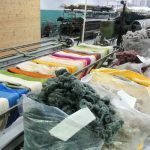 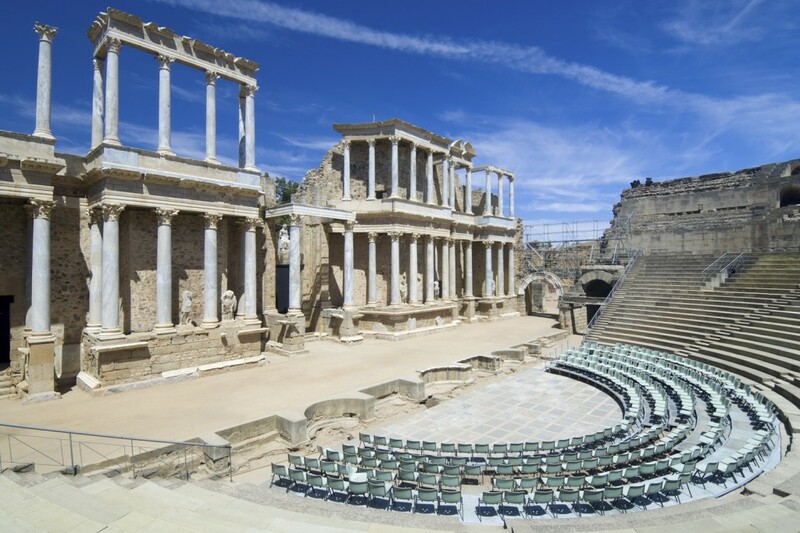 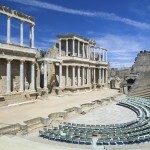 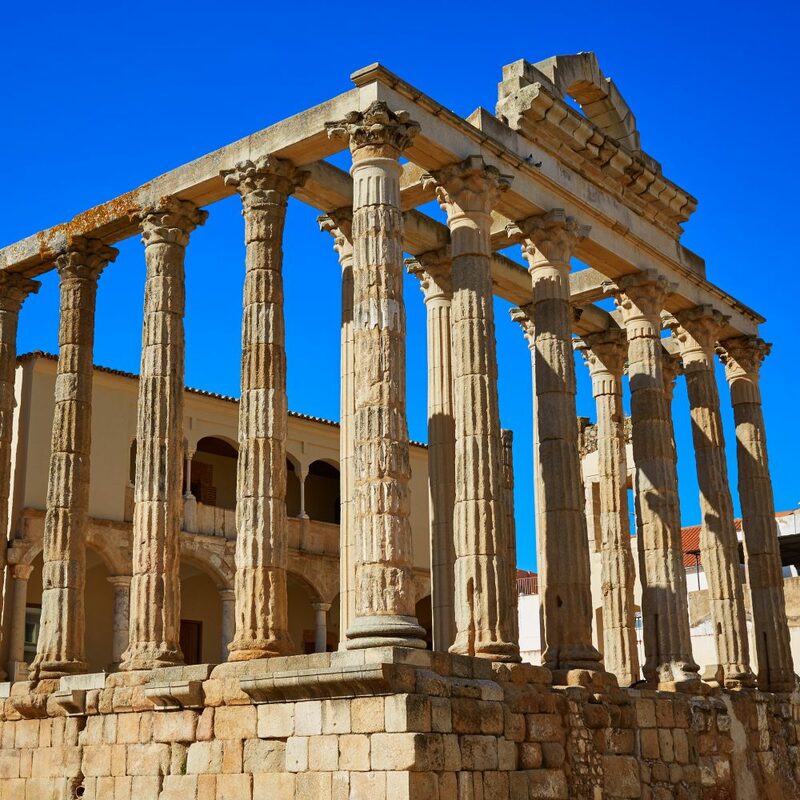 A circular tour around the ancient Roman province of Lusitania, this trip will show you the similarities and contrasts between two regions with a common past. 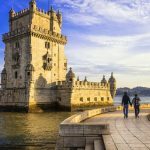 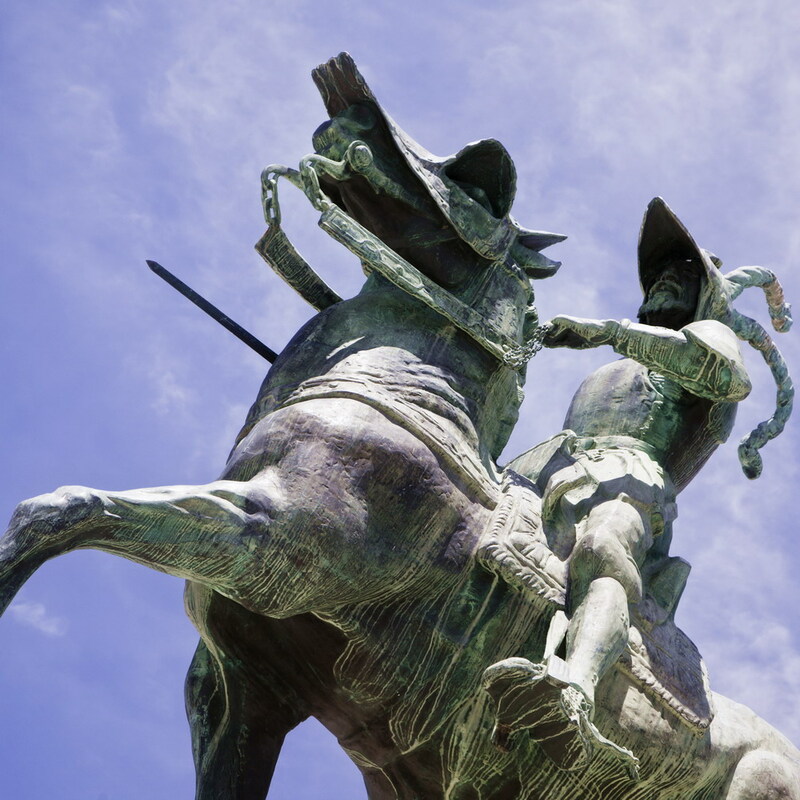 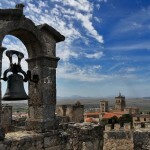 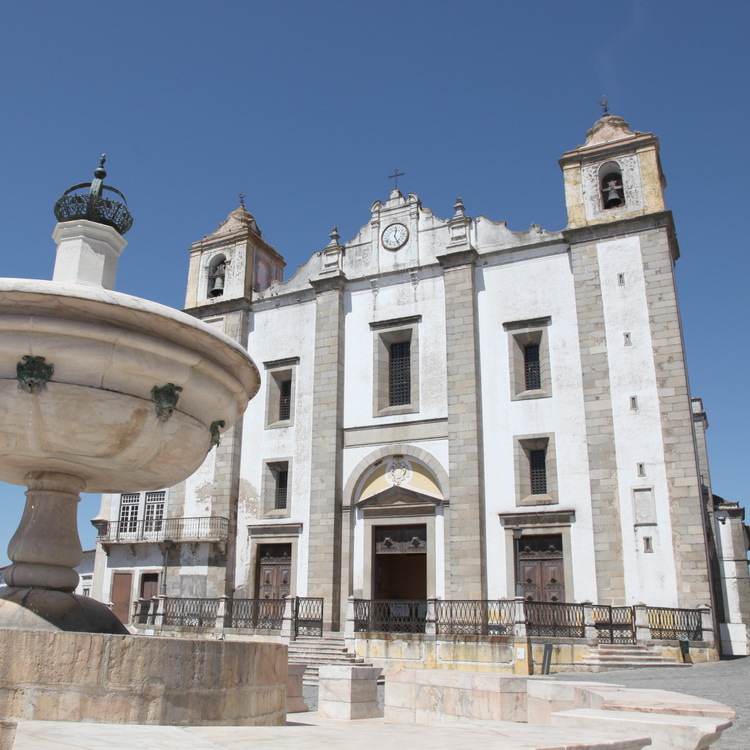 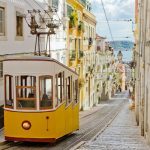 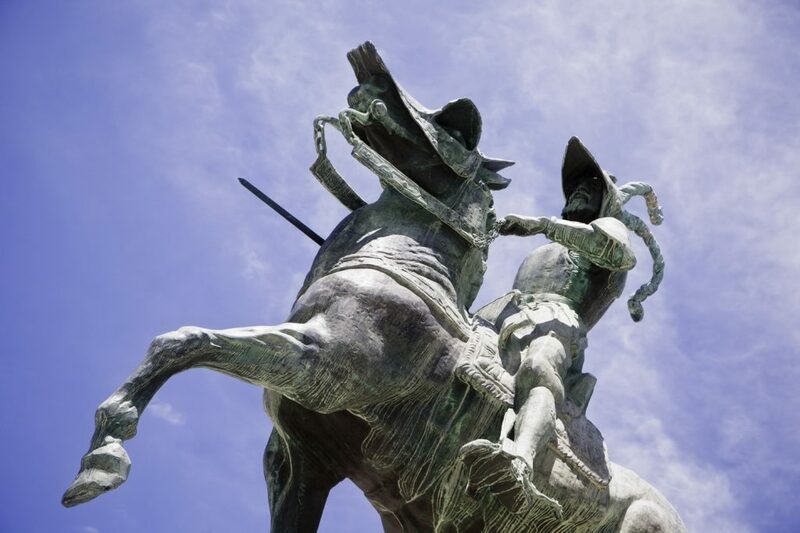 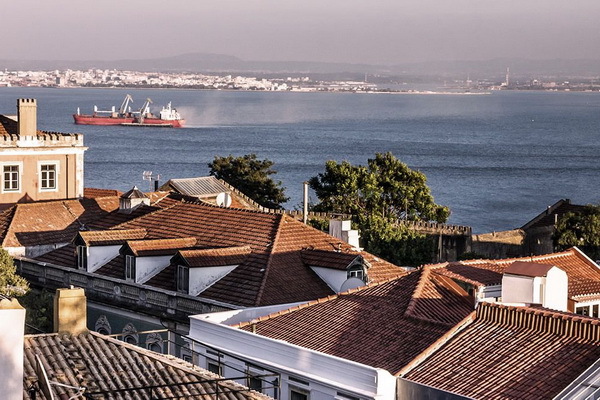 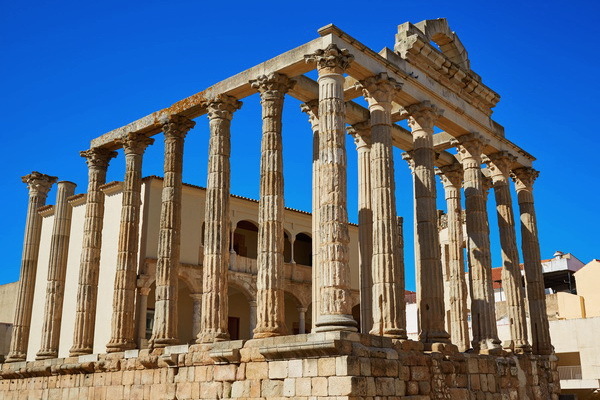 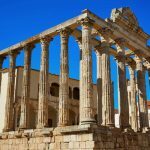 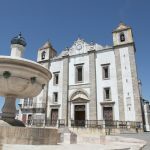 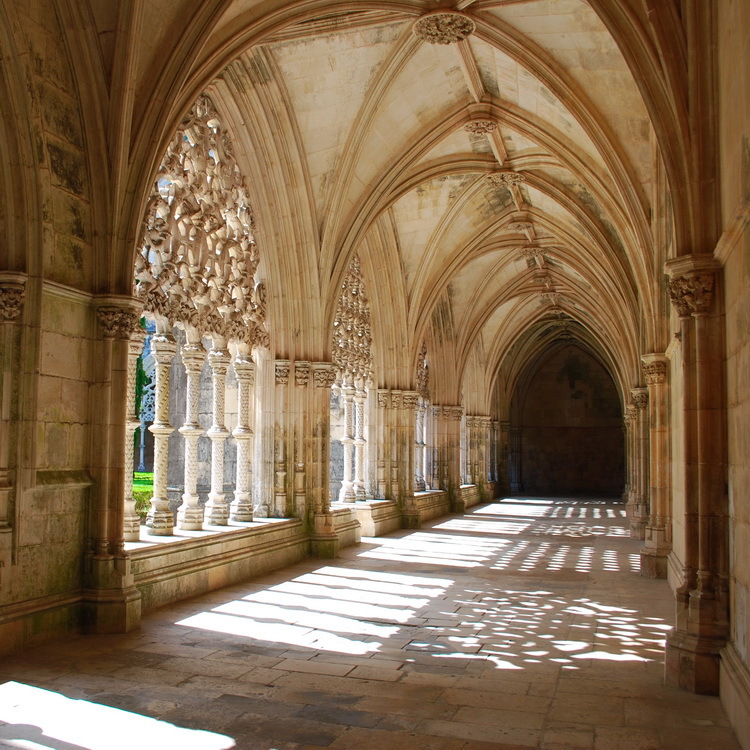 From charming and vintage Lisboa passing through the lesser-known gems of the Alto Alentejo into Spain, enjoy the amazing Roman vestiges in the Portuguese city of Évora and neighbouring Spanish Mérida, once the provincial capital Emerita Augusta. 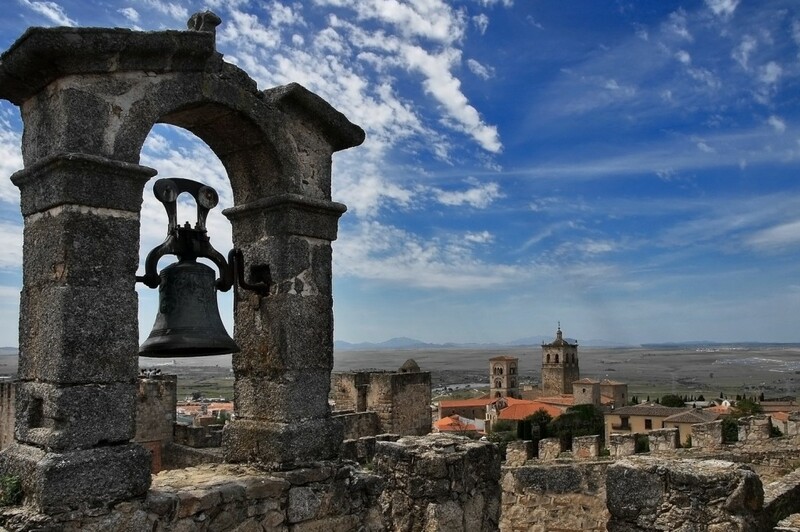 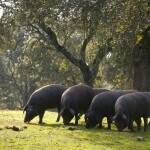 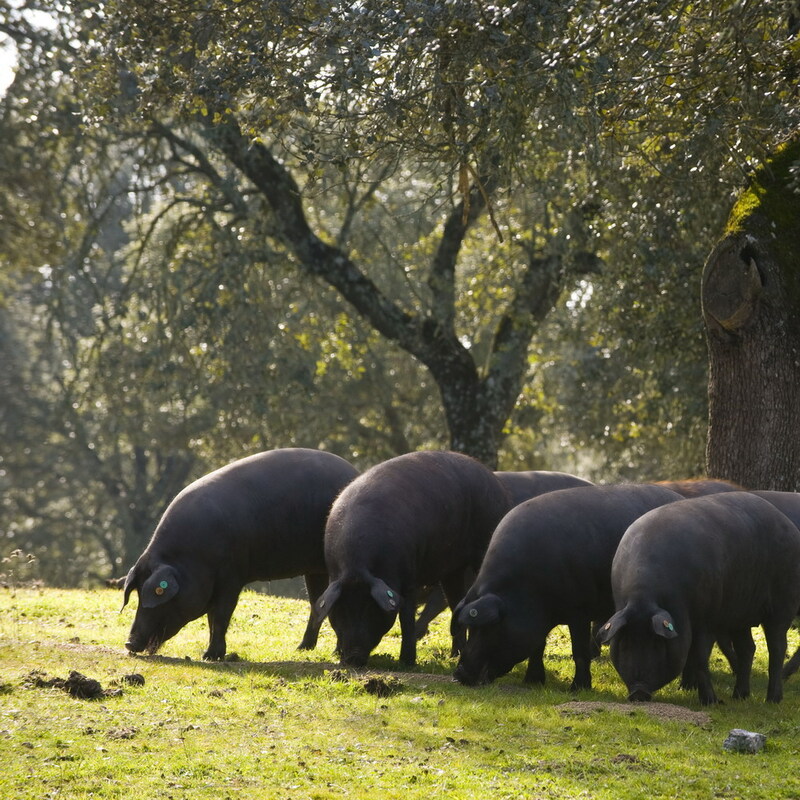 Once in Spain, take the opportunity to discover its least known province – Extremadura – with an immense wealth of truly unique experiences – historical, natural and gastronomical. 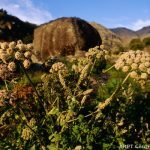 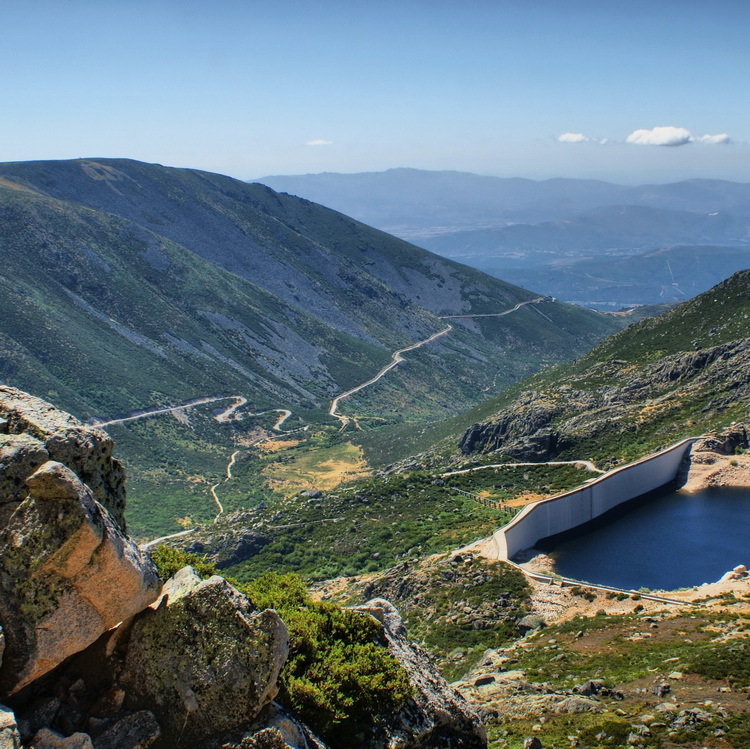 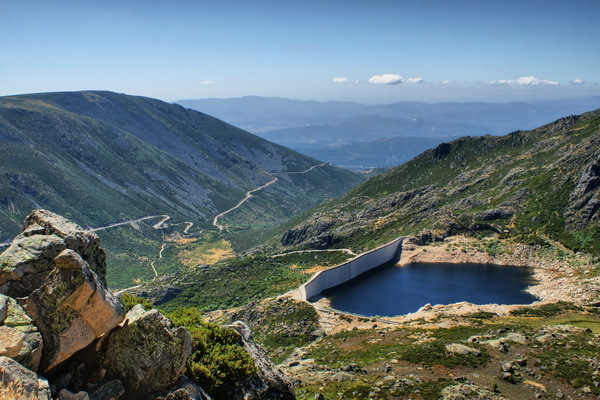 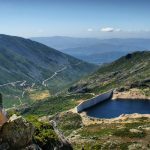 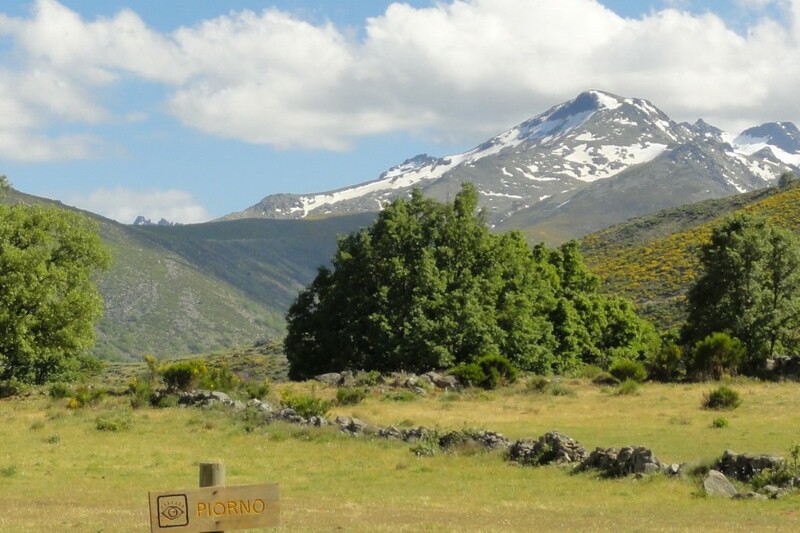 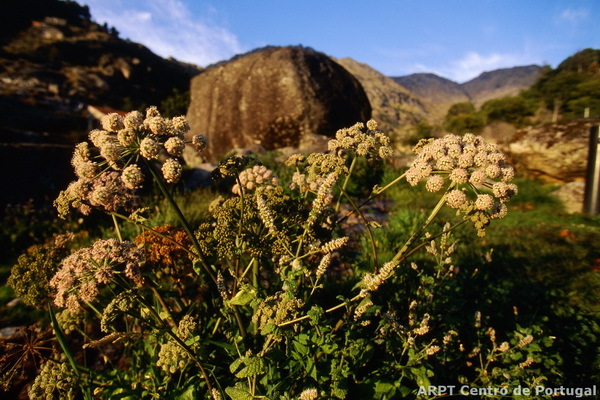 Explore the Sierra de Gredos and Salamanca and their splendid valleys before “jumping” into the Serra da Estrela mountains. 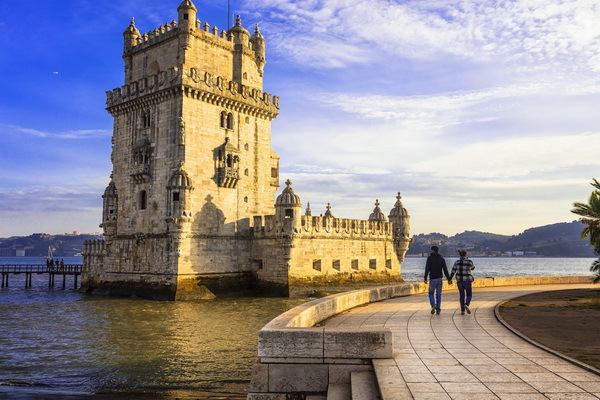 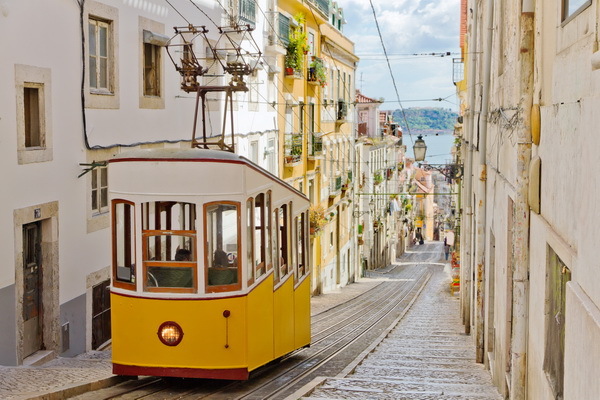 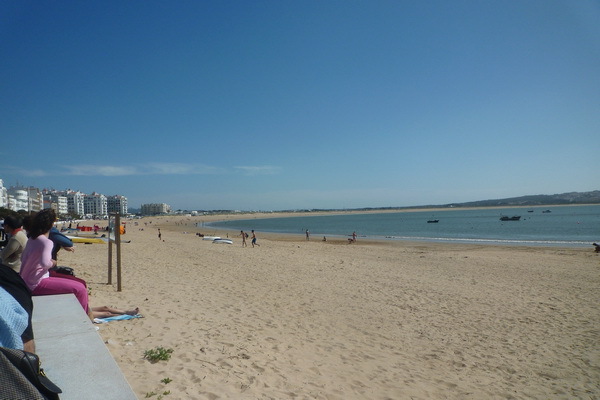 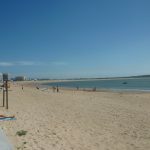 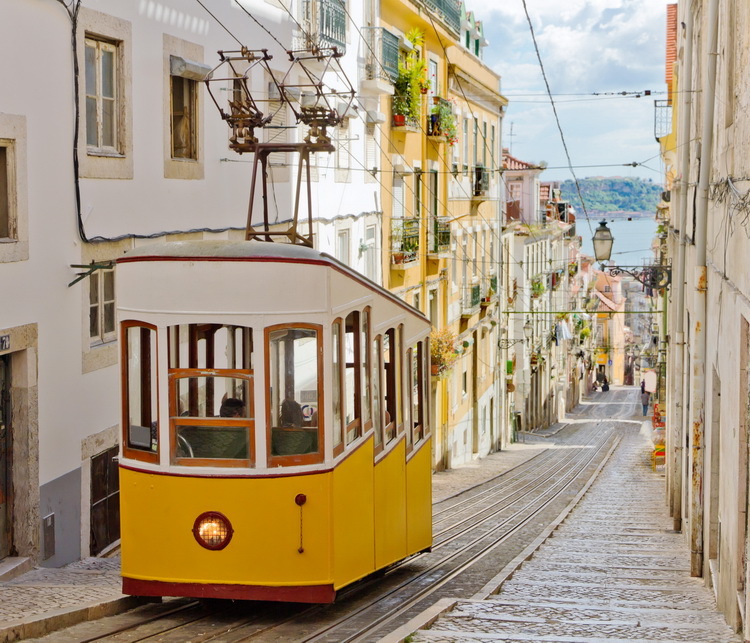 End your trip by the sea in the spectacular Atlantic beaches of the Portuguese coast. 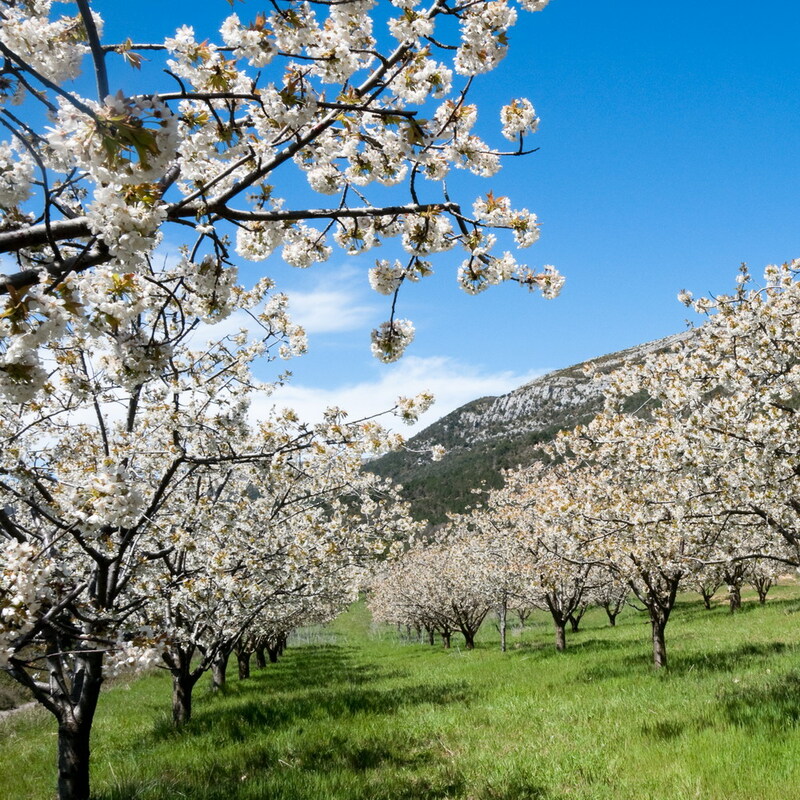 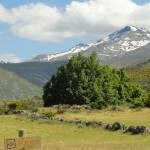 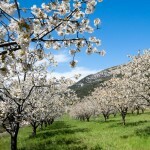 Valle del Jerte cherry trees by the million – a real treat in Spring! 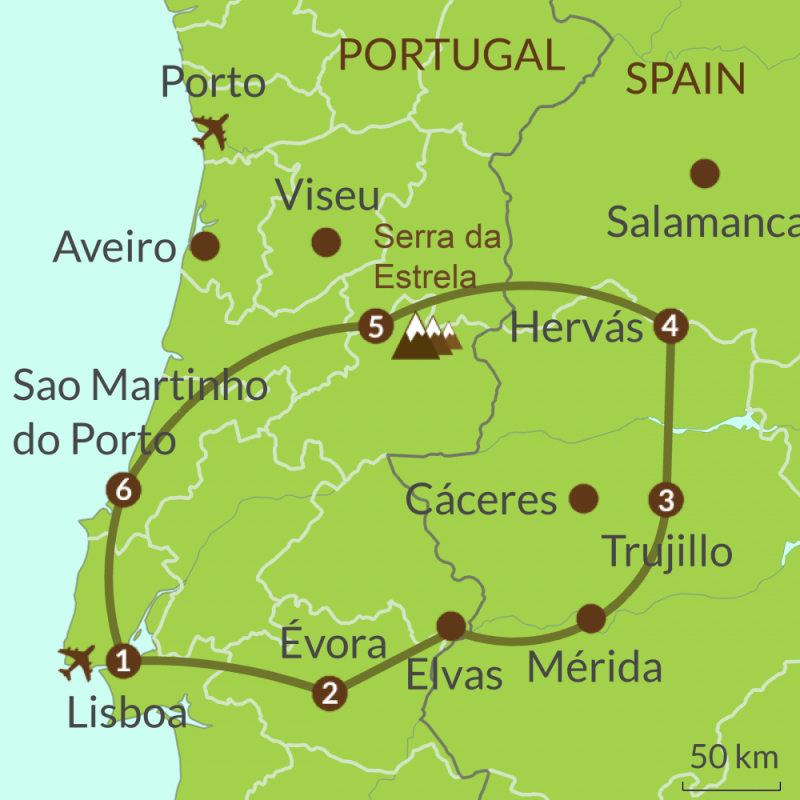 You can also fly via Madrid starting in the Spanish side of the route. 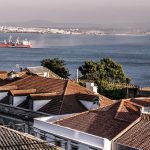 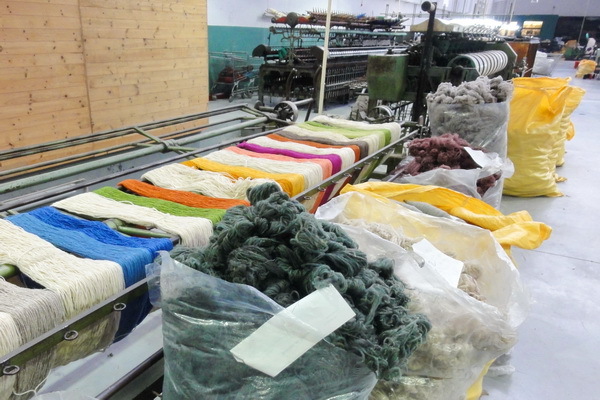 Several direct flights from UK. 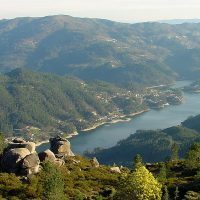 Please ask for advice.